Samsung is known to have used older phone platforms and repurposed them into newer models or SKUs in the past, and the Galaxy On Nxt line-up looks like no exception. 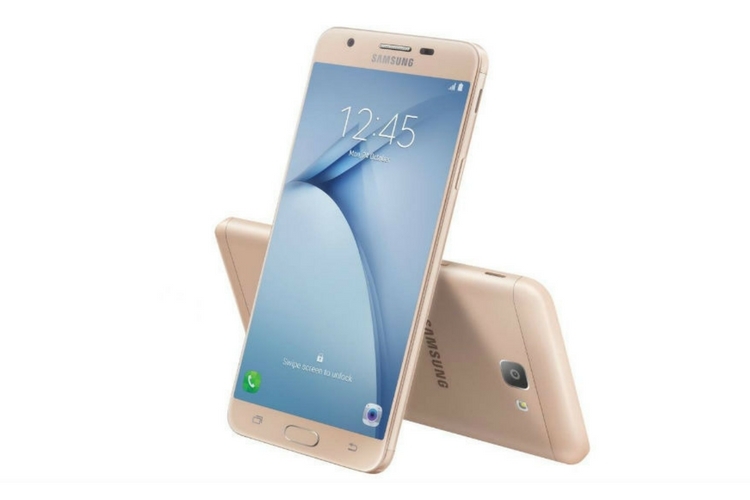 The company launched the Galaxy On Nxt last year in October, and it came under the spotlight for being just a rebranded Galaxy J7 Prime smartphone. 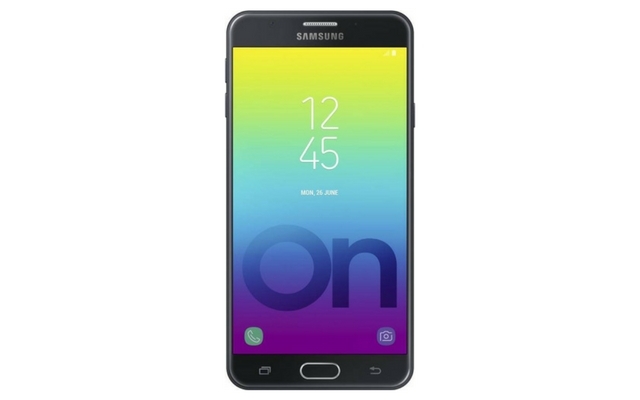 Now, Samsung has launched a 16GB (internal storage) variant of the same Galaxy On Nxt smartphone in India. This new variant comes just a couple of months since the launch of the 64GB variant, but gives users in the budget category an option. Barring the lower storage, the new Galaxy On Nxt brings nothing new to the table. The phone is priced at Rs. 10,999, though for a limited period it will be made available for Rs 9,999. Although Flipkart’s listing still says “Coming Soon,” you will be able to purchase this smartphone starting January 3. Samsung’s pricing strategy for this series is a little strange. The Galaxy On Nxt 32GB variant is priced at Rs. 15,900, whereas the 64GB variant is priced at Rs. 14,900. Just to give you a quick refresher, the Galaxy On Nxt comes with a 5.5-inch Full-HD IPS LCD panel with a 1080×1920 pixels resolution. Much like the original variant, the new variant also comes with an all-metal unibody design, with a front-mounted physical home button. Internally, the smartphone is powered by a 1.6GHz octa-core Exynos 7870 processor coupled with 3GB RAM. For what its worth, all the variants of Galaxy On Nxt also support expandable storage of up to 256GB via a dedicated micro-SD card slot. It is a Dual-SIM handset that supports 4G LTE (VoLTE-ready), but sadly, it runs on Android 6.0.1 Marshmallow-based TouchWiz UI. It also carries a 13-megapixel and 8-megapixel rear and front camera respectively. Lastly, it is also worth noting that Samsung is teasing a second Amazon Exclusive smartphone, which is expected to start selling in January too. So you may want to hold on to your money before buying the On Nxt 16GB variant, as Samsung may one-up its own device later this month.